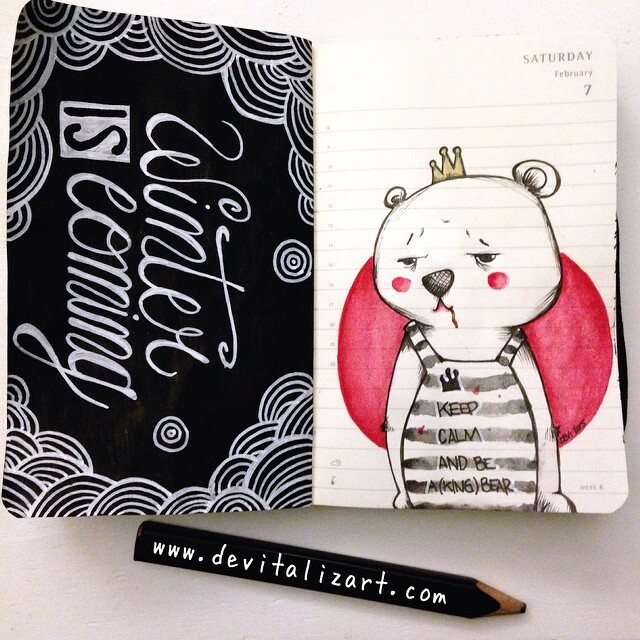 devitalizart » Archive » Winter is coming so keep calm, be a (king) bear and eat tomato spaghetti. This entry was posted on domenica, febbraio 8th, 2015 at 10:40 and is filed under devitalizzata's journal. You can follow any responses to this entry through the RSS 2.0 feed. You can leave a response, or trackback from your own site.